Speaking to a sold-out crowd of over 300 attendees, Greybrook Realty Partners CEO, Peter Politis, shared the story of Greybrook’s ongoing growth at the KPMG Future Real Estate Leaders event on January 21st. 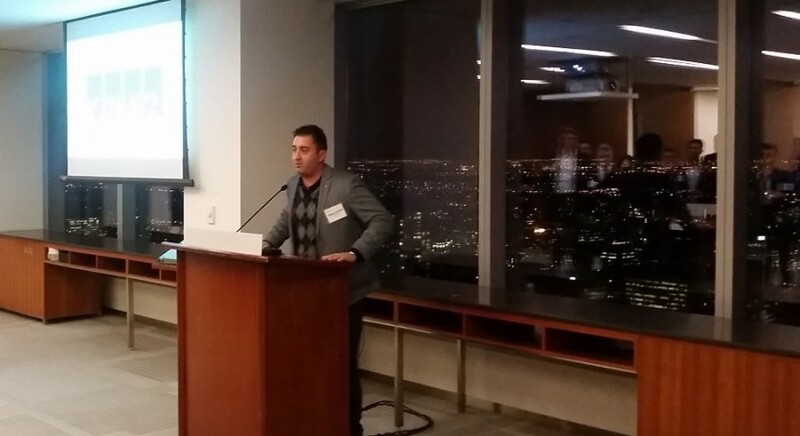 This was the second year KPMG hosted the event which provides future leaders of Toronto’s real estate industry with the opportunity to network and foster relationships with their peers. During his keynote, Politis shared his personal journey to success in the real estate private equity industry, and shed light on the key developments that established Greybrook Realty Partners as an industry leader. Imparting his knowledge and experience in an honest and candid manner, Politis provided the next wave of Toronto’s young professionals and real estate market trailblazers with vital information they can utilize throughout their careers.